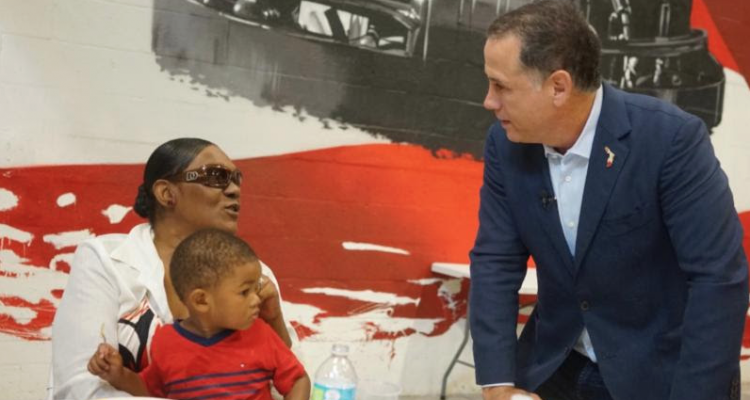 Democratic gubernatorial candidate Philip Levine is seeking to spread a little Christmas cheer among displaced Puerto Ricans in Orlando and Miami this weekend, with holiday lunches planned in both cities for families who left the island because of Hurricane Maria devastation. 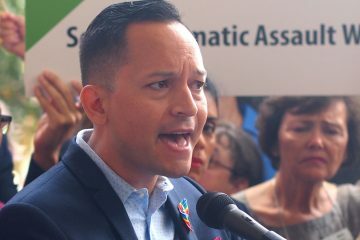 Levine’s campaign said they are expecting about 150 people at “First in Florida” Christmas lunches being planned at the Pekaditos Mi Viejo San Juan Restaurant in Miami on Friday, and at Acacia’s El Centro Borinqueño in Orlando on Saturday. 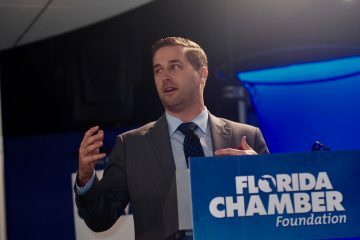 In the 2018 governor’s race, Levine faces a primary contest with Tallahassee Mayor Andrew Gillum, Winter Park businessman Chris King, and former U.S. Rep. Gwen Graham of Tallahassee, who volunteered at Acacia earlier this fall. Leading Republican candidate Florida Agriculture Commissioner Adam Putnam also has come to Orlando to volunteer services to help displaced Puerto Ricans, through the nearby LatinoLeadership office. Levine hosted a similar, non-Puerto Rico oriented Christmas lunch Thursday in Miami. Acacia is among the organizations that has been on the front lines trying to help Puerto Ricans who have flooded Florida, particularly Central Florida and Miami, seeking a place to live after Hurricanes Irma and Maria made their homes uninhabitable and life difficult on the island. Three months after the storms much of the island remains without power, and much of the economy at a standstill. Earlier this week the Florida Division of Emergency Management reported that more than 250,000 people have come from the island to Florida since early October, and the number continues to climb by thousands daily. It is unknown how many are staying, and how many are going elsewhere, but evidence indicates tens of thousands at least remain, many having left almost everything behind in Puerto Rico.